1. 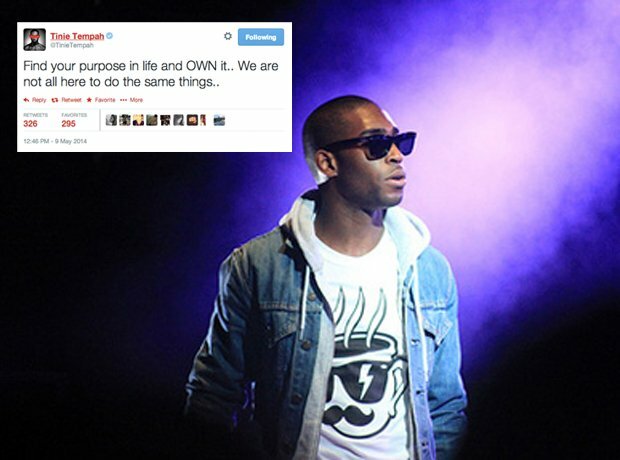 Tinie Tempah had some advice for his followers. 4. Some solid advice from Wretch 32. 6. Kid Ink fans - if you didn't know, now you know. 8. Rihanna went to a basketball game. 10. Rick Ross closed out Twitter for the week with these words.